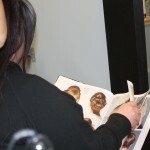 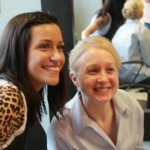 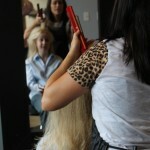 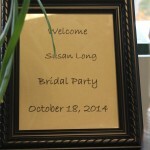 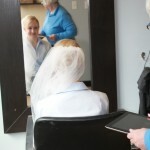 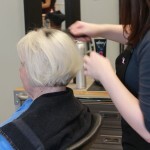 We were thrilled to welcome Susan and her bridal party to the salon on Saturday. 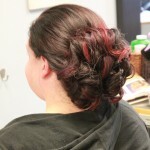 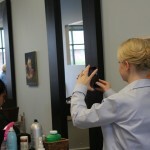 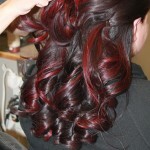 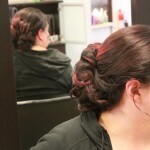 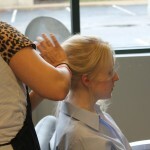 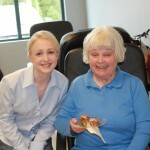 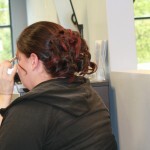 Susan got a bridal updo from Alexis and make-up from Allison to look gorgeous for her wedding at Portage Country Club. 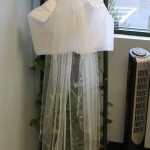 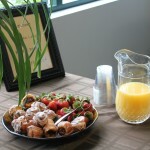 Thank you very much for letting us be a part of your wedding!